Web Design Company in Chicago is committed to building exceptional websites for your business. 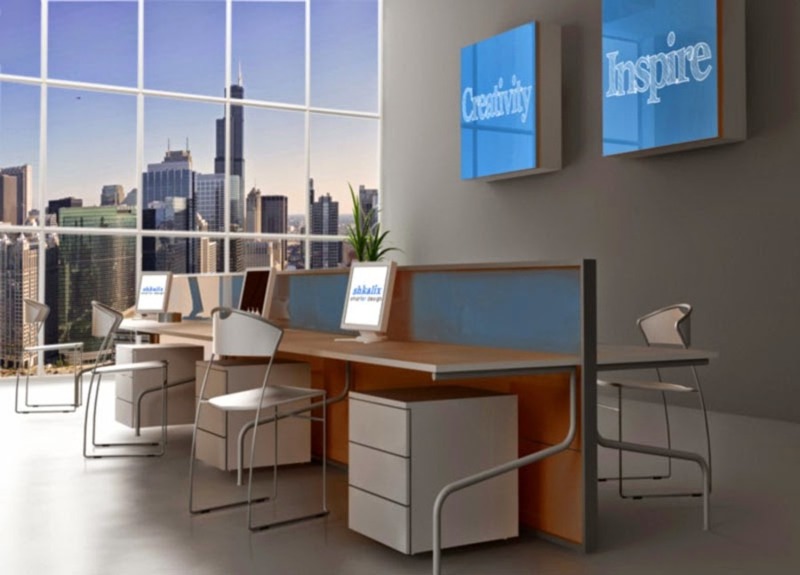 Our web design firm is located in Chicago, Illinois business district. We create innovative smarter designs through the usage of experience and heuristics. Chicago web design image brah.